Cross River Bank, a Fort Lee, N.J.-based provider of banking services for financial technology companies, completed a funding round of approx. $100m. 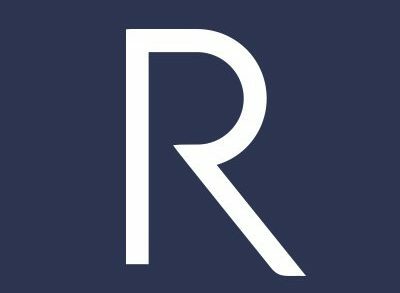 The round was led by a $75m equity investment from KKR, joined by new investors CreditEase and Lion Tree Partners, and by returning investors Battery Ventures, Andreessen Horowitz and Ribbit Capital. The company intends to use the funds to invest in the continued growth by expanding its technology and product development teams as well as its compliance infrastructure, to continue building and enhancing a complete banking platform where fintech companies can leverage banking technology coupled with compliance excellence. 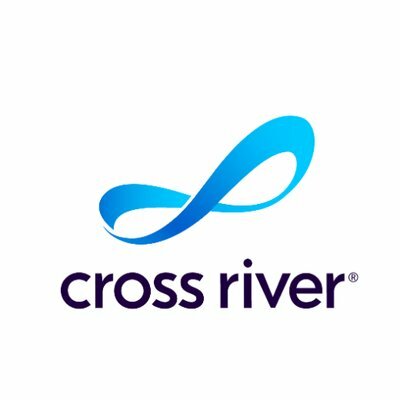 Founded in 2008 by Gilles Gade, founder, CEO and Chairman, Cross River combines innovative technologies with expertise of a bank to create new services and solutions for fintech companies that are redefining global financial services. In addition to traditional banking, the company has developed partnerships with financial technology leaders to build compliant and integrated products for the marketplace lending and payment processing arenas. Current clients consist of technology brands, startups and financial services firms innovating global finance including marketplace lenders Affirm, Best Egg, Upstart and RocketLoans as well as financial technology companies like Coinbase and TransferWise.